You guys are in for a treat! 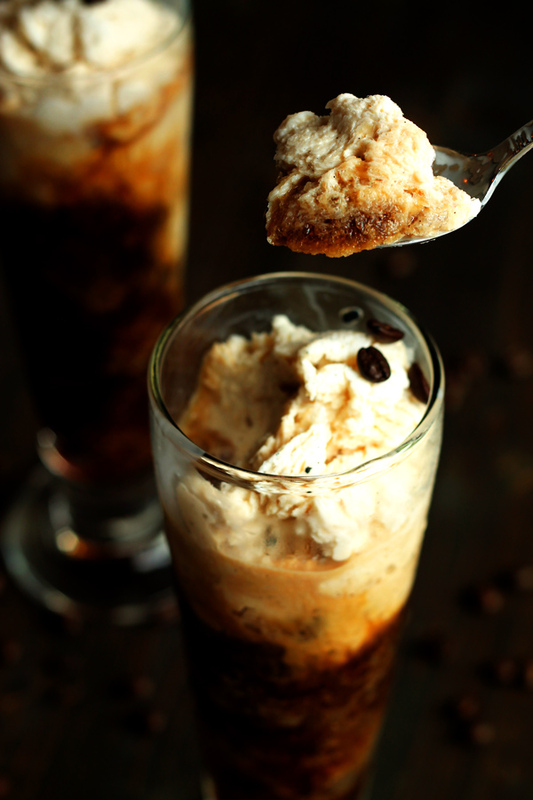 This coffee granita is the best version of iced coffee that we have ever tasted! We got the idea for this recipe from The Pioneer Woman’s cookbook. Only we kicked it up a notch, CWC style! The original recipe has just coffee on the bottom and cream mixed with sugar and vanilla bean on the top, but we thought it would be much better with Kahlua and Baileys. We mixed Kahlua with the coffee for the bottom and we mixed Baileys with the cream for the top. Oh ya…! Like I said before, we had to wait a while for this coffee granita to freeze and every once in a while we had to stir it up a little with a fork so it got all nice and slushy. 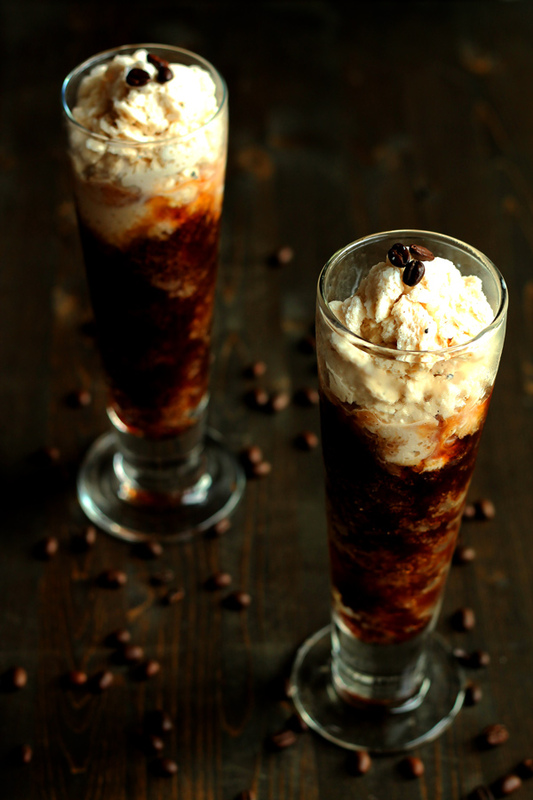 When we took that first bite of this coffee granita, dang it was good! Like no ice coffee I have ever had before! Strong coffee, slightly sweet and creamy from the topping. You can really taste the vanilla bean in the cream too. Its just plain heavenly I tell ya…. 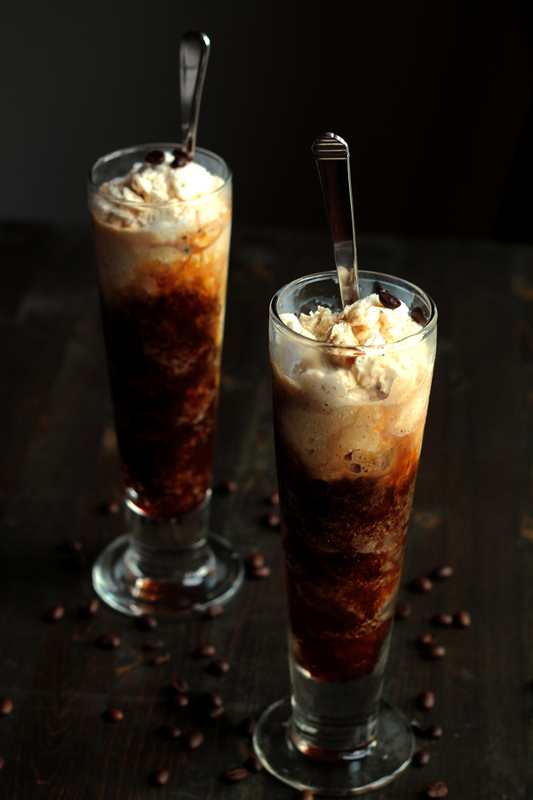 I wouldn’t recommend having this coffee granita too often though, they are not exactly light on the calories with all that cream, but we were thinking that you could lighten it up quite a bit if we mixed the Baileys with coconut or almond milk, or regular milk for that matter. Maybe we will try that next time. Or maybe not…! 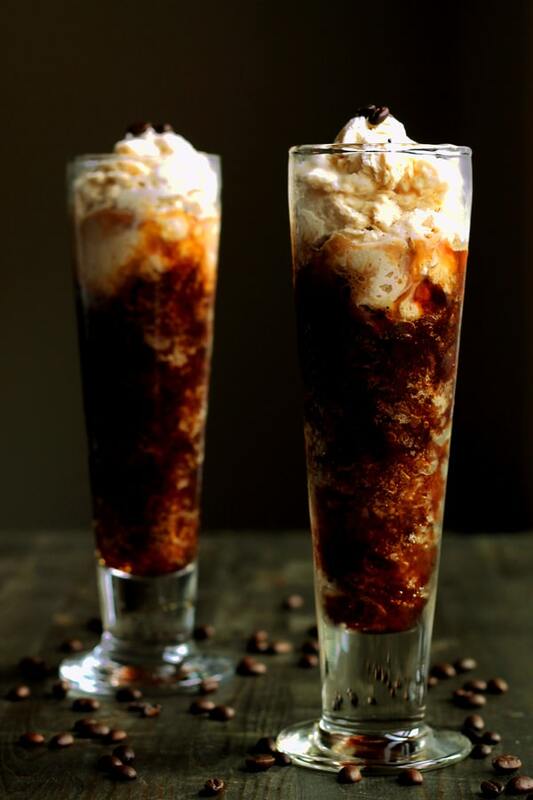 Coffee Granita with strong coffee and kahlua on the bottom, and slightly sweet and creamy cream and bailey's on the top. Its just plain heavenly. Make your strong coffee and set aside in a large glass container to cool. Its best if the container is large so that the coffee is in a thin layer. It will freeze faster this way. Add the cream to a freezer proof container. Glass works well. Scrape out the insides of the vanilla bean and add it to the cream. Mix it up well with a wisk till all the sticky vanilla breaks apart. Add the Baileys and stir! Add the Kahlua to the cooled coffee and stir. Put both containers in the freezer and set a timer for 45 min. In 45 mins, take the containers out and scrape them with a fork or move them around a little. Then put back in the freezer and set the timer for 45 mins again. Keep repeating this until both the coffee and the cream are good and slushy. 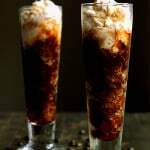 Fill up a glass with the coffee slush first and top with the cream slush and serve. Not only does this recipe look killer but these are gorgeous! Thank you Russell! 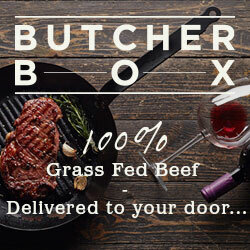 You have to try one. They are absolutely divine! Your photography is breath-taking! I seriously just stared at these pictures for like 5 minutes. Well done ladies! Granita is spelled incorrectly in the post title. Just FYI 🙂 This looks amazing! Haha! Wow, how bad is that lol. Well thanks for correcting me. At least now its right. Could you use an ice cream maker for this? Speed up the process a bit maybe? Oh my goodness. So here it is fall, but its feeling like winter. Never mind that! THIS is what I am craving! I’ll eat/drink this by a toasty fire. Can’t wait to give this a go… perhaps this weekend?! Thank you for your recipe, Julie and Debbie! Wow! This is how I want to get my caffeine fix!! Looks amazing!